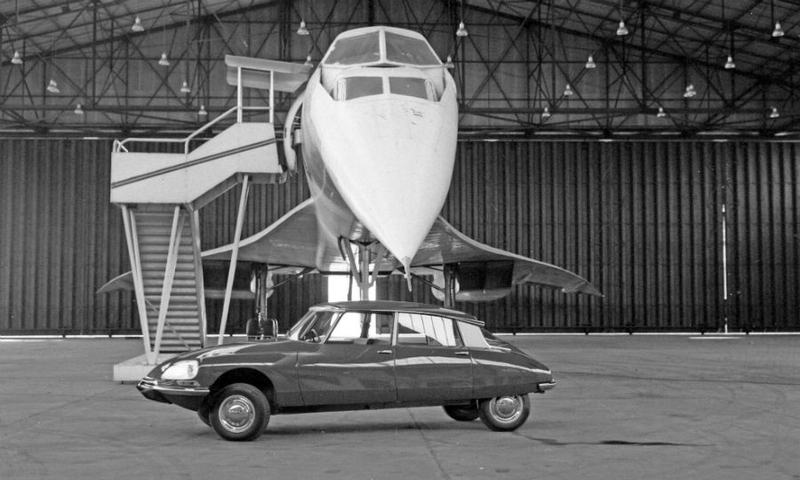 Citroen and Peugeot have created classic cars through their history. 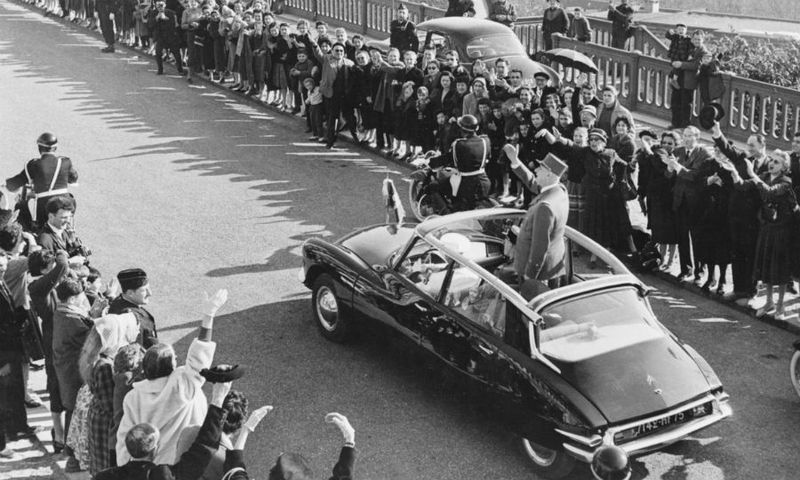 French President Charles de Gaulle rides in a Citroen DS - an icon of French technology in the 1960. 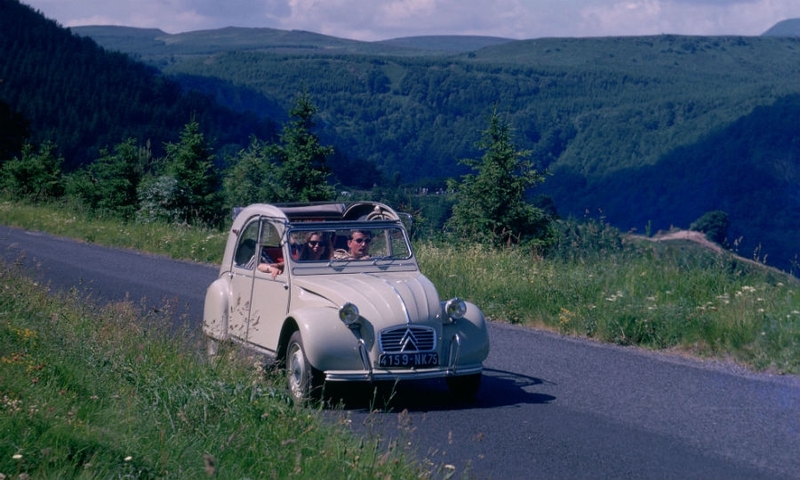 The Citroen 2CV was developed as a car for the masses. 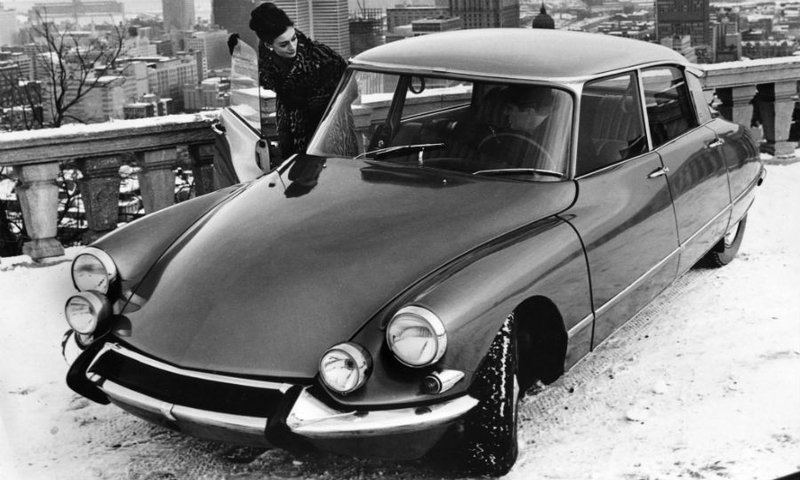 The Citroen DS was the epitome of French flair. 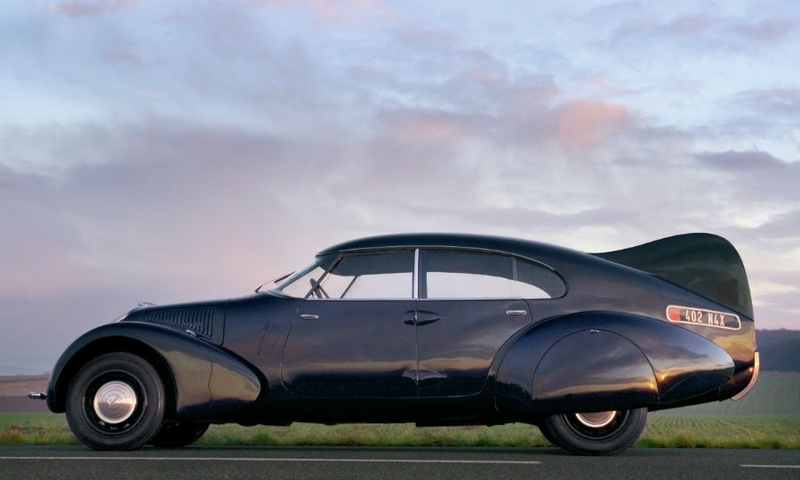 The Peugeot 402 Andreau prototype. 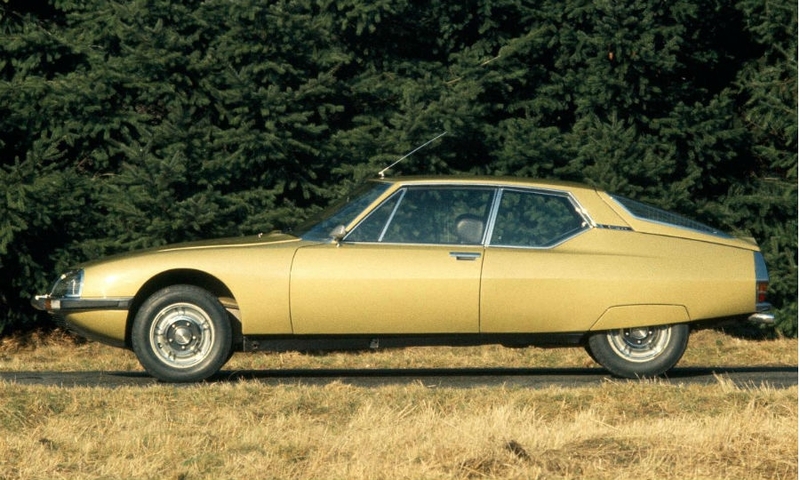 The Citroen SM high-performance coupe was built from 1970 to 1975.